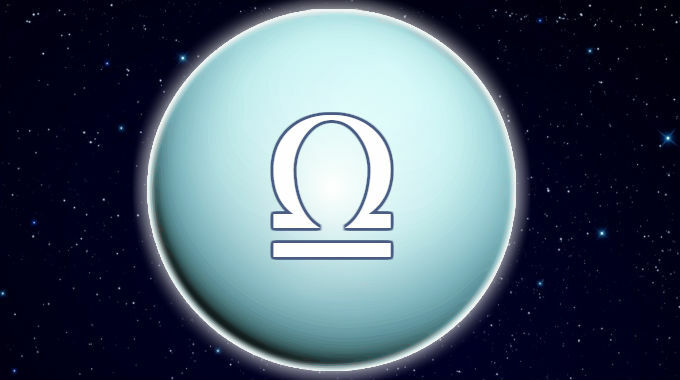 Uranus in Libra is in a cardinal air sign which revolutionizes, radicalizes and disrupts the significations of its ruler Venus, such as the notions of peace, balance, harmony, equality, arts and relationships. People from this 7-year span of time may stand out as diplomatic and artsy as a group, and individuals with aspects from Uranus to more personal planets and points may stand out as their revolutionary peacemakers, lovers, artists. On a societal level, there is a struggle for freedom and an upending of the balance and typical conventions in relationships. People also take on characteristics of the time they come from. Accordingly, in the 1969-1976 Uranus in Libra period, states in America passed laws legalizing no-fault divorces, which caused a spike in divorces as people sought independence in their relationships in a dramatic way. Similarly in this period, the Supreme Court ruled that a woman did have a right to an abortion, which further stirred up the balance between men and women. This same period featured the Stonewall riots, the start of the modern gay rights movement, which was a pretty Uranian thing for a society which only legally recognized heterosexual relationships. This was also the height of Libran John Lennon’s peace activism, releasing songs such as “Imagine” and “Give Peace a Chance” which became associated with the anti-war movement of this period.